Dr. Broadbent attended medical school at Des Moines University, graduating with honors in 2003. While there he was a member of Pi Delta National Honor Society. In 2006 he completed a comprehensive Podiatric Medical and Surgical Residency Program at the Legacy/Kaiser Portland Hospitals in Portland, Oregon. Dr. Broadbent is part of the clinical faculty for the Legacy/Kaiser Portland Hospitals Podiatry Surgical Residency Program. He joined the Oregon Foot Clinic in 2006. 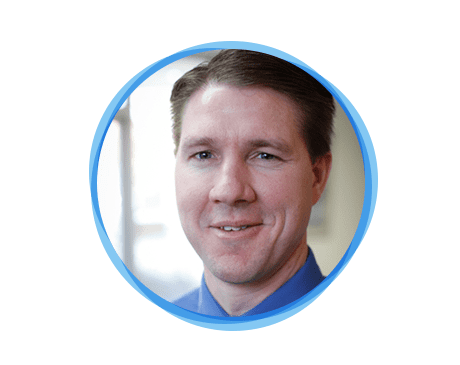 He is a member of the American Podiatric Medical Association, the Oregon Podiatric Medical Association, and is board certified with the American Board of Foot and Ankle Surgery and the American Board of Podiatric Medicine. He is an active staff member at Providence Portland, Adventist Medical Center, Legacy Good Samaritan, and Emanuel Hospitals. Dr. Broadbent is committed to continuing medical education through participation in various educational seminars and meetings. Bryan enjoys sports and outdoor activities of any type, especially basketball. He played college basketball at Southern Utah University and also enjoys spending time with his wife and 3 children.